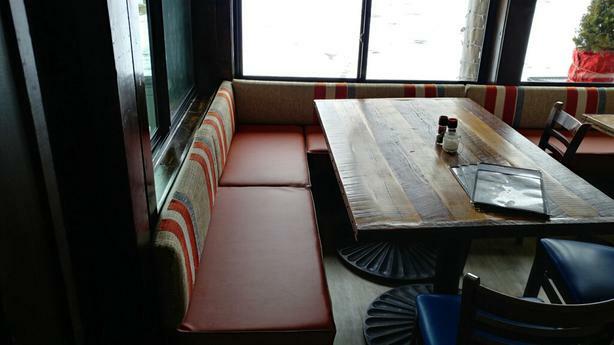 ​ Meeting the needs of each individual project is our team's specialty! 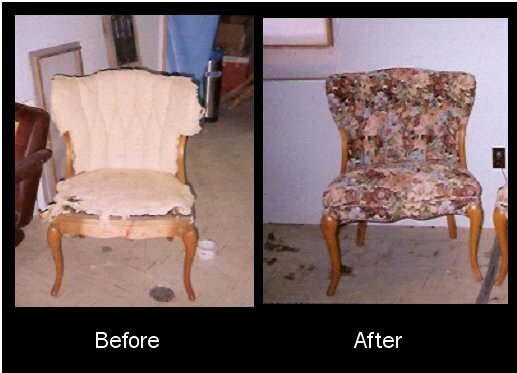 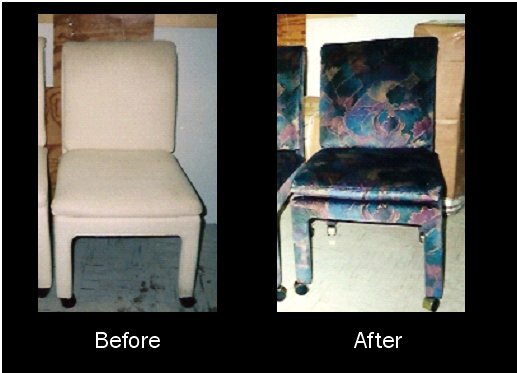 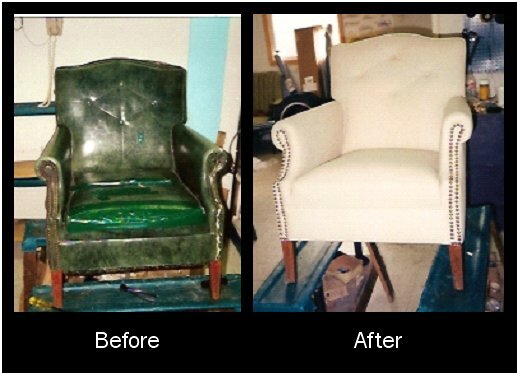 With an experienced and knowledgeable staff we offer solutions for upholstery updates or repairs from the complex to the simple. 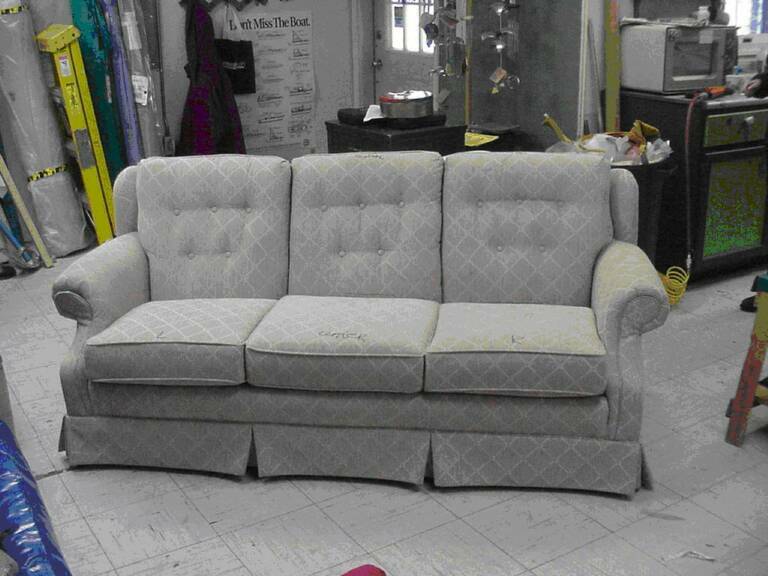 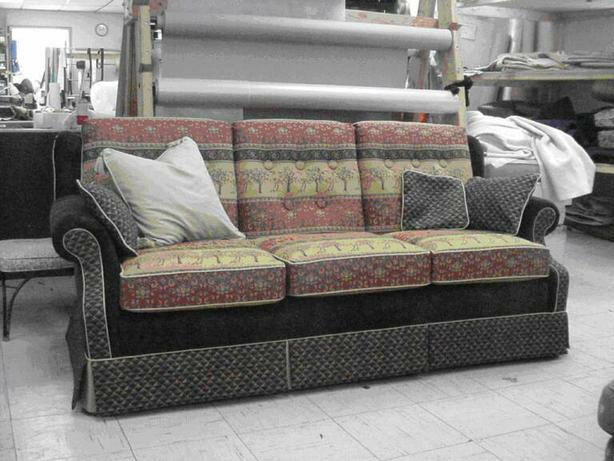 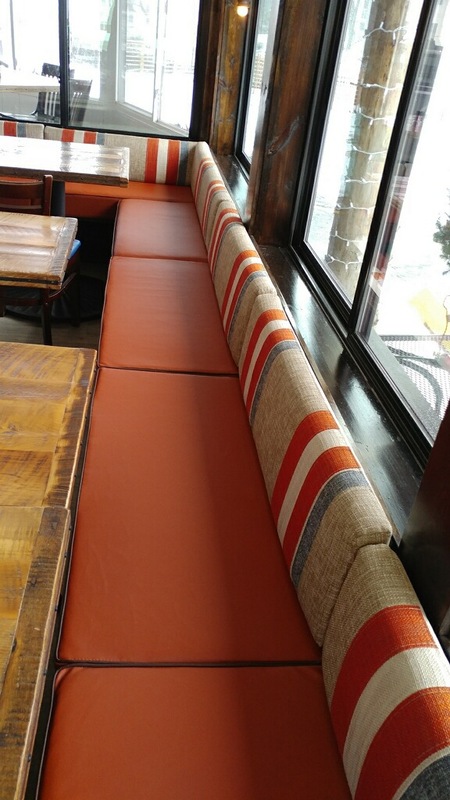 Recent upholstery completed and installed in a restaurant with multiple fabrics and matching color scheme.